Sleeveless Men's Shirt "Arch Hill"
> Men>T-Shirts for men>Men Sleeveless Shirt "Arch Hill"
Here is our men's t-shirt without sleeves, available in an assortment of fabrics. Ideal for every occasion in the warmer climates. 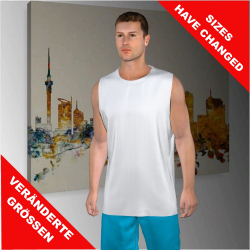 Showcase your individuality and style while relaxing on your vacation or in the back yard. 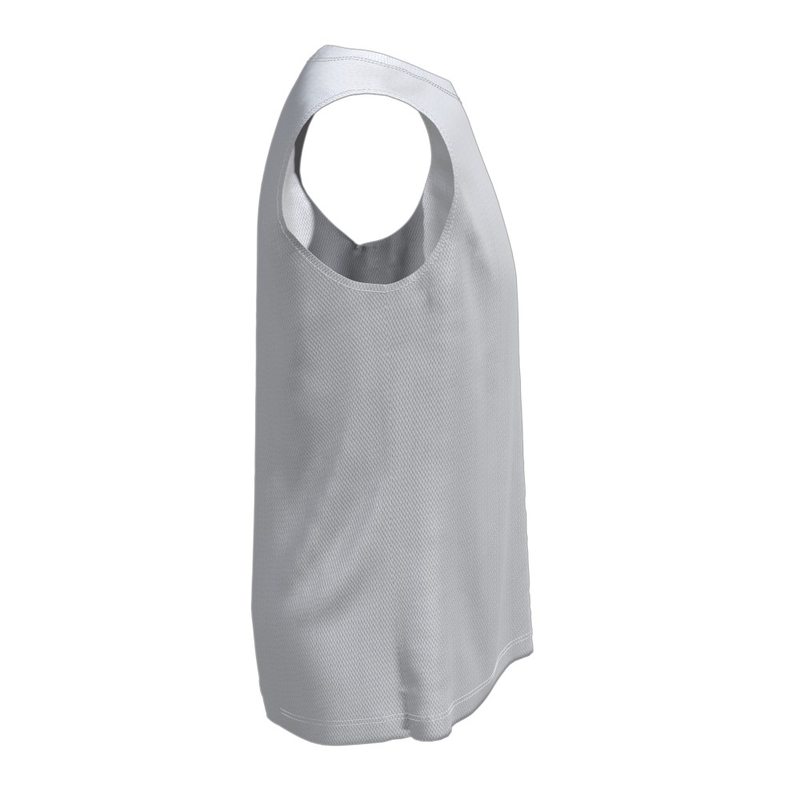 The first step is easy with our 3D online shirt designer all you need is a bit of imagination and creativity to create your custom all over printed design using our men sleeveless shirt "Arch Hill"! Every surface you can see on the online shirt designer can be printed in full colour by way of sublimation printing. 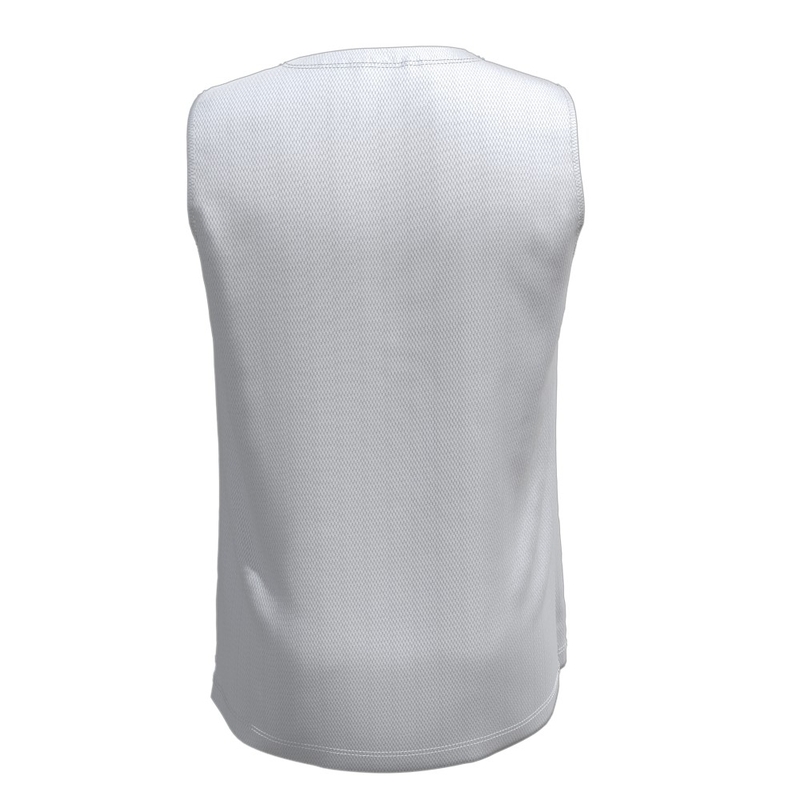 There is an assortment of fabrics available the breathability, durability, and texture can vary. 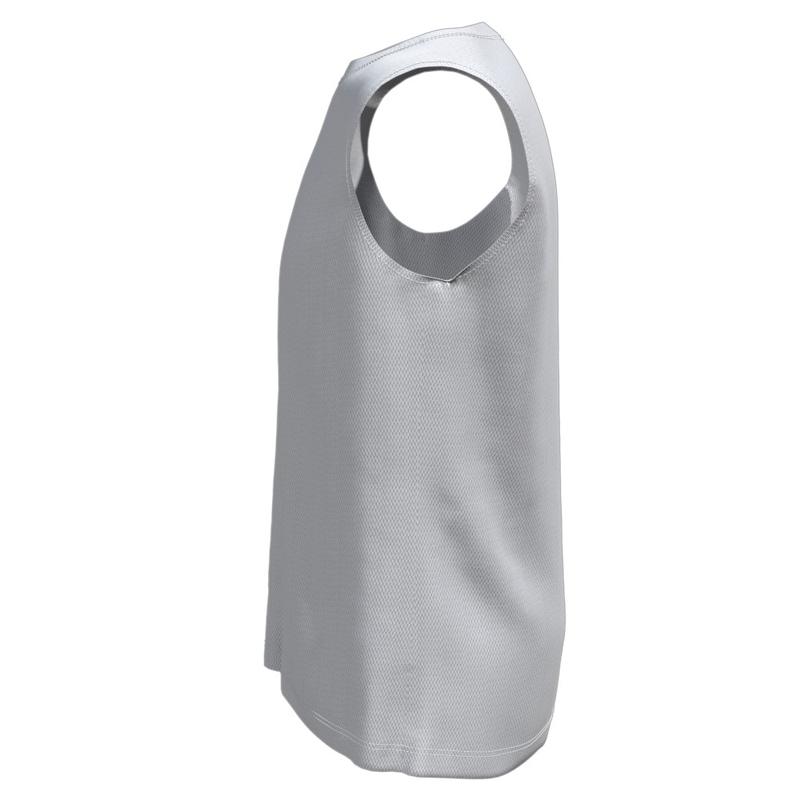 The fabric choice is deemed necessary for functionality, sustainability, and comfiness. If you want to equip your entire sports, work or volunteer team, you can do so in just a few seconds! Just use the integrated serial individualisation feature for team names and numbers in the designer and simply enter sizes, numbers, and names we do the rest creating your complete team set at no extra charge! Our shirt "Arch Hill" is regularly used with individual and team sports such as Roller Derby, Sailing, Running, Walking, Frisbee or E-Sports. 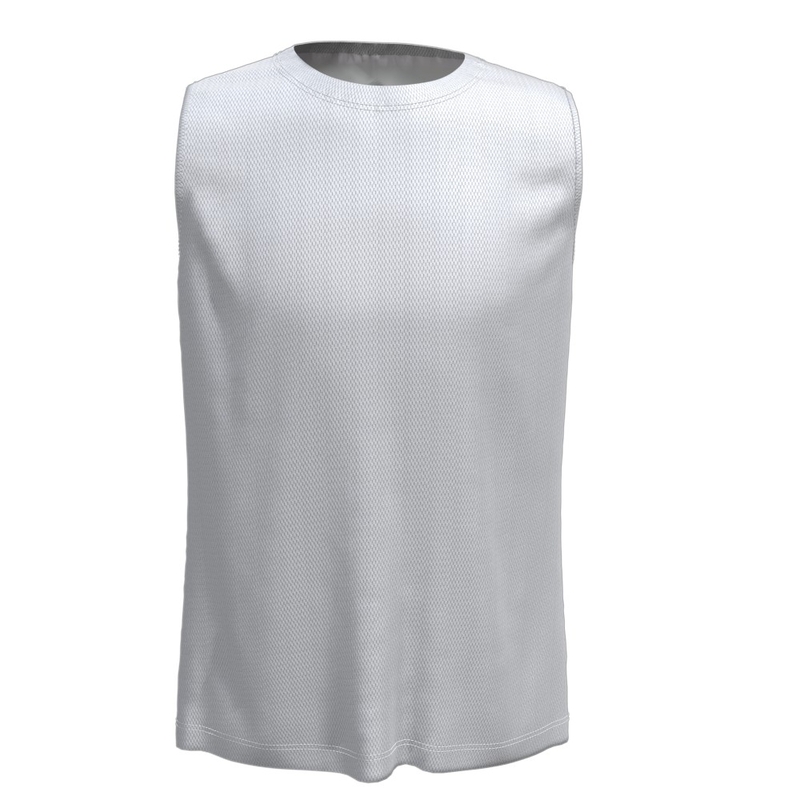 We at KAPINUA can bring your personal shirt design onto the sleeveless tee set for your entire team!